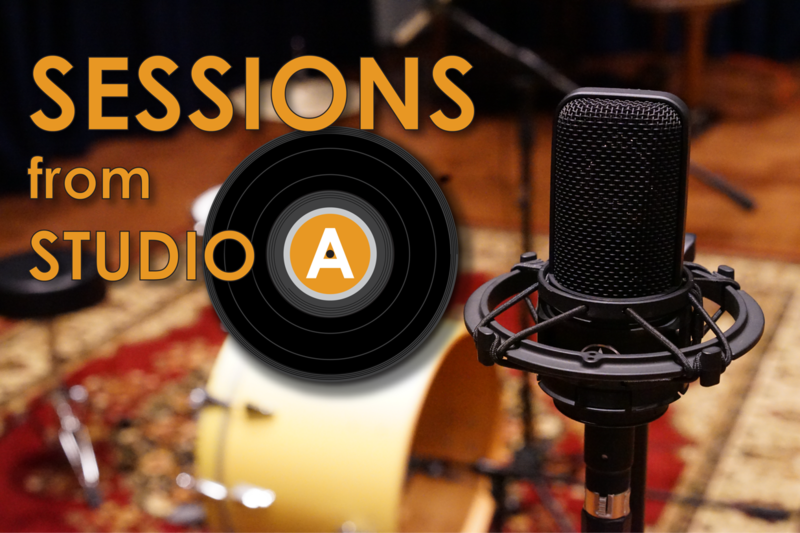 Sessions from Studio A, hosted by Carl Nelson, is a WNIJ production featuring regional and touring musicians. It will take the Saturday, Noon - 1 p.m. slot. 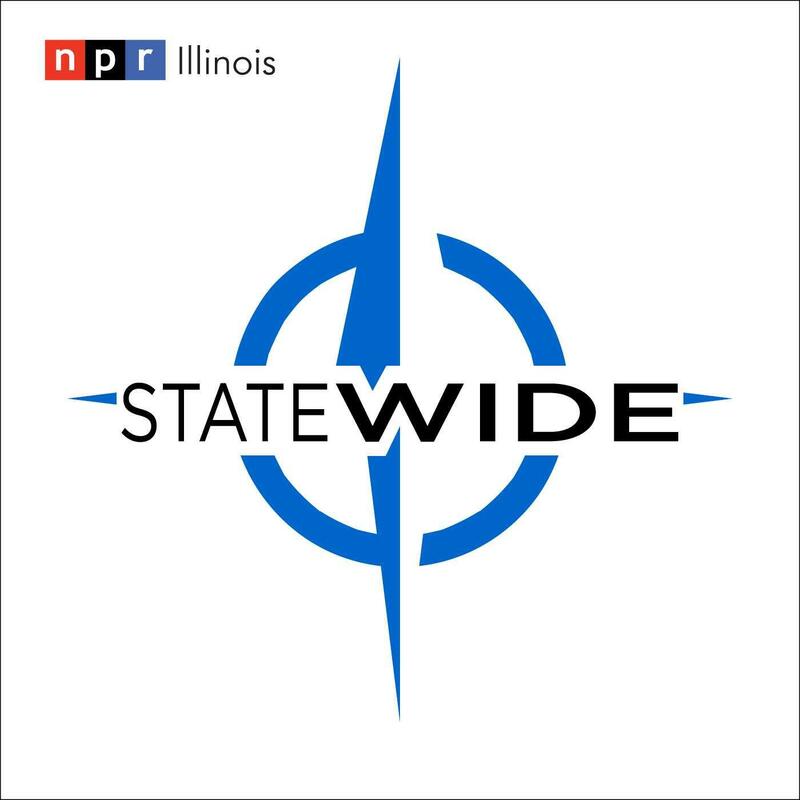 A program of Illinois news and feature stories, Statewide, gets its broadcast debut after weeks as a web-only offering. This NPR Illinois program is hosted by a Springfield voice familiar to WNIJ listeners: Sean Crawford. Statewide will air Saturday mornings from 6 - 7, and Sunday evenings from 6 - 7. Another new program, It's Been a Minute with Sam Sanders, debuts Sundays from 1 - 2 p.m. Host Sanders emerged as a fresh voice and fan favorite during the last election cycle. His show is about more than what happened during the week, but how it felt. The program gathers the best conversations from Sanders' podcast into a weekly on-air program. 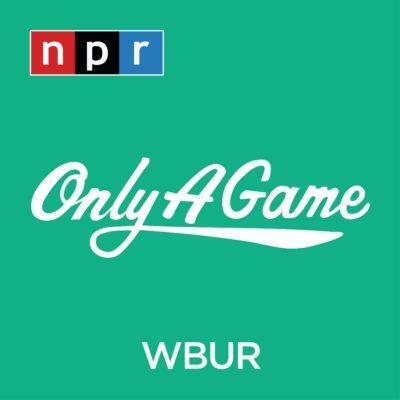 Rock 'n' roll talk show Sound Opinions will continue to air Sunday evenings from 7 - 8, and NPR's Ask Me Another will leave the broadcast schedule but be available online. The changes begin Saturday, February 2. You can link to the updated broadcast schedule here.